I'm sure he will visit me in Australia after seeing me in Germany! Sorry Master Maenas I made wrong copy paste (my fingers are not long enough). ... back to Australia ! Someone has to keep track! Today Elrond leaves for Jamaica! Safe travels to you both. We never traveled very from from my own little corner of the Shire during his visit. ... very nice place to visit.... I think.... In Jamaica, elves can return (in certain situations) to the "middle earth world"
Sent you three emails with the photos attached. Your prediction has come true master hobbit ! We Westrons have invented just about every ball game in the world, but we can't win at any of them, so the outcome didn't surprise me at all. 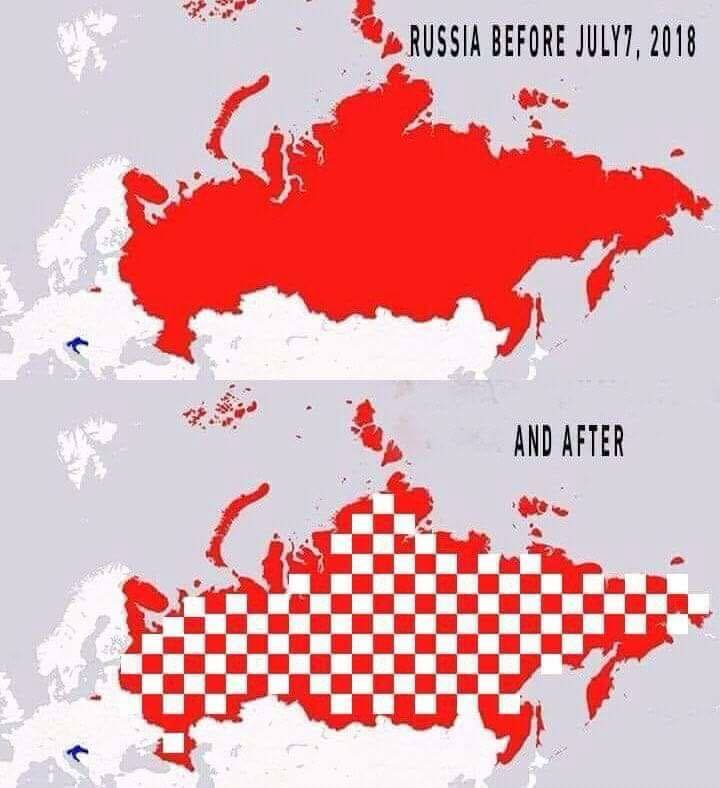 Well done Croatia. The drinks are on me! He also visited the great Redwood Forests of California and trees big enough to hold many thousands of his Elven kindred in splendor. The next stop is Los Angeles, where I believe he will attend a very special film premier, but we shall see. . .
Then it is off the next host! Elrond had a wonderful time in Los Angeles (except for what humans call "traffic") and he met some wonderful people who were amazed that he coud come from a different world to visit them. He visited the set two days in a row of a pilot production as it was being filmed that it is hoped will be picked up by HBO or Netflix and made into a TV Series. Ironically, the name of the show is Dimensional Shift, which might explain how Elrond was able to be on set as an "extra" cast member, having come from a different world. This weekend he will attend a "wrap" party with the crew and cast of the production, I'm sure he will fit in just fine, even with pointy ears--the people in Hollywood are used to others who seem different than them. After that Elrond may travel to Las Vegas and then a small island in the Caribbean named Dominica, but we shall see. His next host, Gavin in Canada, may want him to move on sooner. Oh my, that seems to have been a wonderful part of Elrond's travels so far, Master Twrich. But it's good to read that you are well, er both of you that is. At last, Elrond is travelling a lot! Nice news.